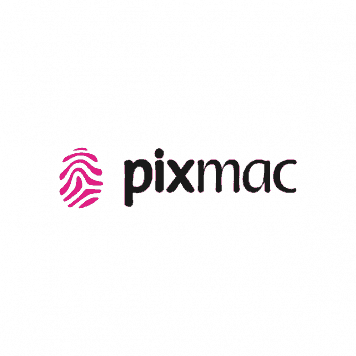 Pixmac was a stock photo agency founded in 2008 and later acquired by Pond5 (a stock footage specialised agency) in 2013. They offered millions of stock images with various buying options and convenient prices and had nice functionality perks for customers. However, the site closed down in 2015 as they were fully merged into Pond5's main platform. If you would like to see and buy photos from Pixmac, you can find them in Pond5. 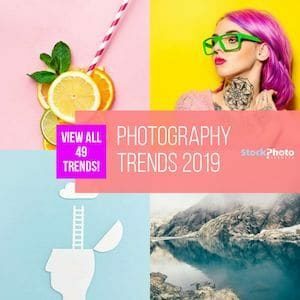 After 2 years running as a stand-alone stock photo service owned by Pond5 (and a total of 7 years in business) Pixmac finally shut down in 2015, and their whole library of images was merged into Pond5's platform. So if you're after Pixmac photos, that's where you'll find them! Pixmac opened in 2008 and was acquired by Pond5 in 2013. 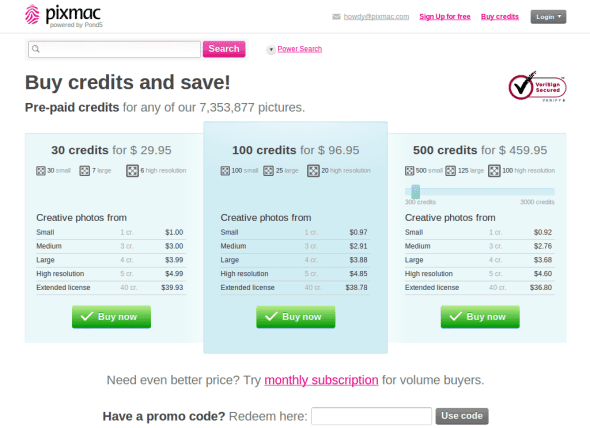 Pixmac offers three buying options, single image purchases, credit buying or buying through subscriptions. Each buying option will change the price of images to reflect discounted rates based on bulk buying. Prices for images start at $3.85 USD and can drop to as low as .28 cents per image depending on the buying option used. Pixmac has their basic search using keywords but also created a power search option for more in-depth searching. 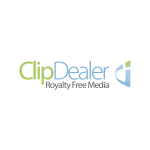 The power search includes keywords, price, date, file type, license, and photographer. All photos come with a Royalty free license. Extended licenses are not on all images which is why they allow licensing as a search option. The price of the extended license will depend on where the photo was curated from. The partners that Pixmac works with through their reselling program determine the price of the extended license, so be prepared for pricing all over the map. 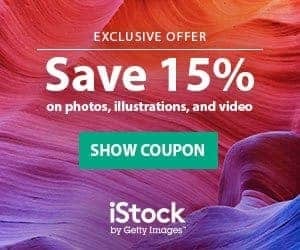 Free photo downloads – if you are looking for free photos this is the place. They have a large library of over 64,000 images to choose from. Registration is required to take advantage of this option. Technical information for each image – Pixmac has taken a lot of time to obtain the technical information for each image. We have seen this much detail on any other stock photo agency site. They really want to help – The Pixmac team wants to succeed and they want their buyers to succeed. If you have a question they are there to help! Pixmac wanted to get a big library fast and their business model enabled them to accomplish this. They call themselves the food court for a reason. Their library is a combination of over 21 image partners like DepositPhotos, YAY. If you are not sure of the image you are looking for, going to Pixmac is like going to a Food court, a place with a ton a choice. You can make your image choices in one place and pay one price. On top of that they have obtained over 2.5 million images from Pixmac contributors so your choice of images is over the top. Pixmac has gone through some bumps in their road but the recent acquisition by Pond5 will take away these bumps and grow the brand globally, which is what the owners of Pixmac always wanted. Watch it as a stock photo agency and see what transpires out of this Pond5 purchase.